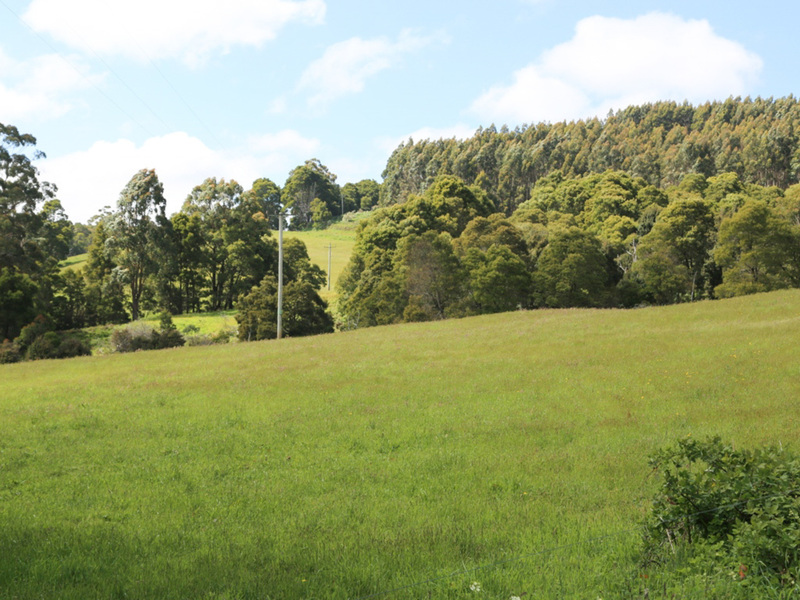 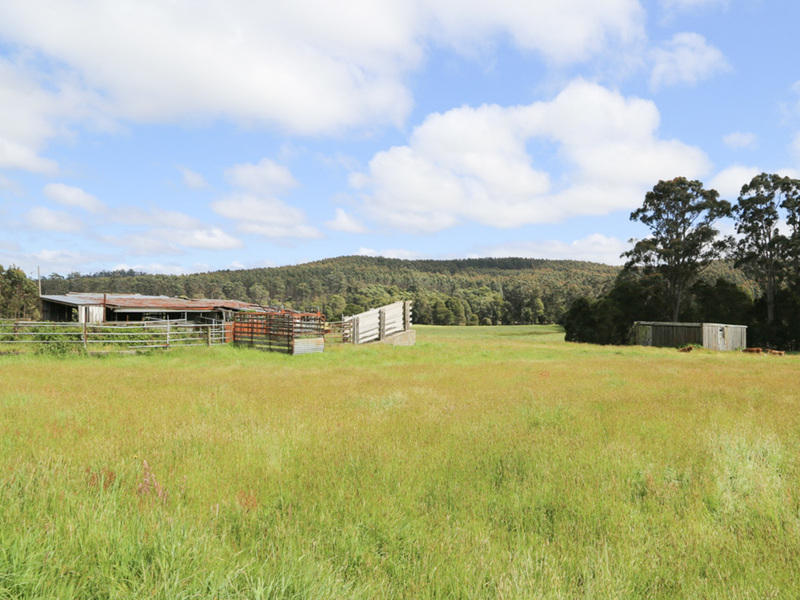 Black River Boundary, great hobby farming property with 3 bedroom weatherboard dwelling and 3 bay open barn or shed on 29.38 HA's. 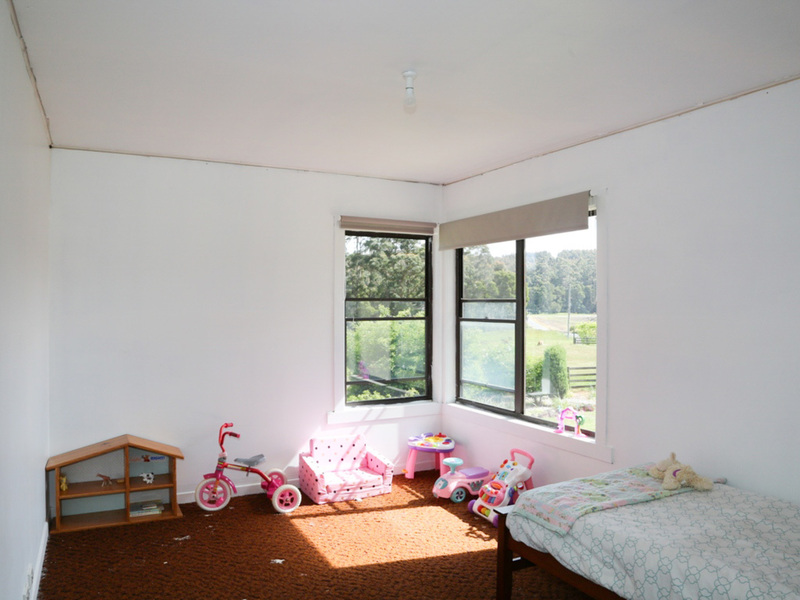 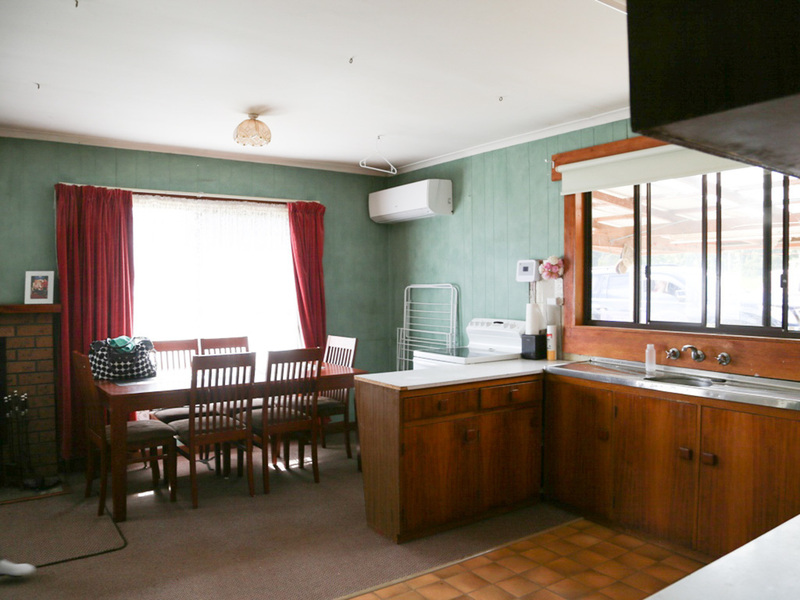 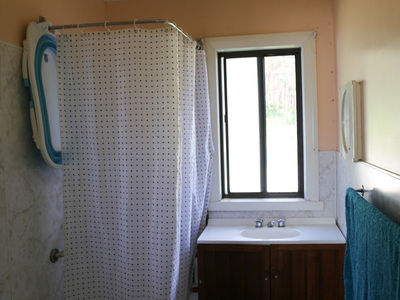 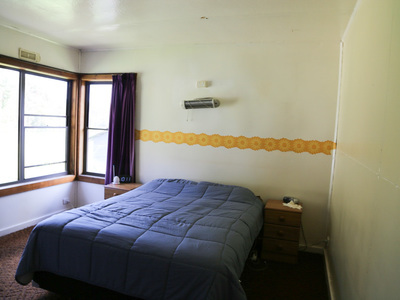 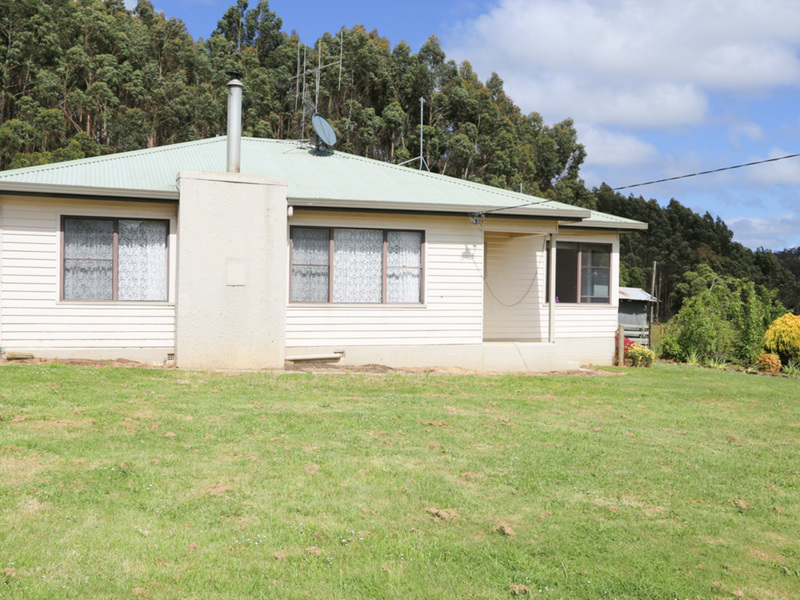 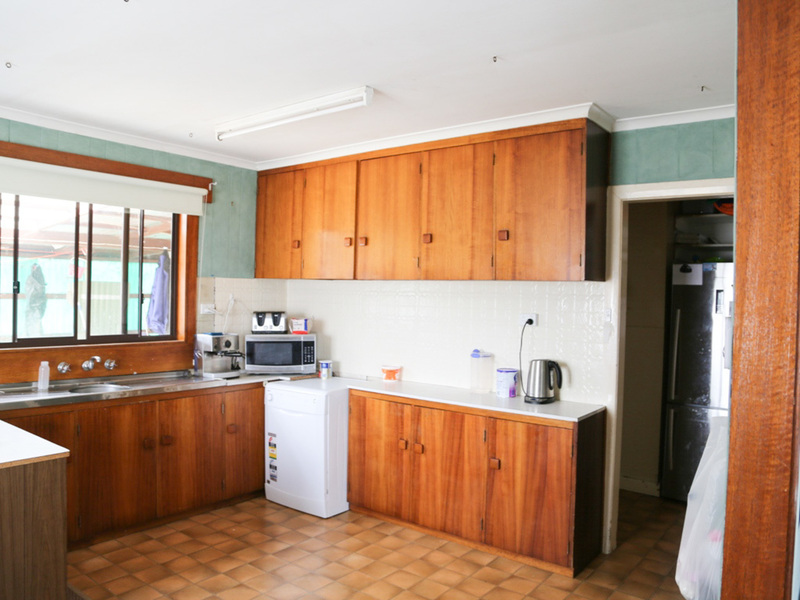 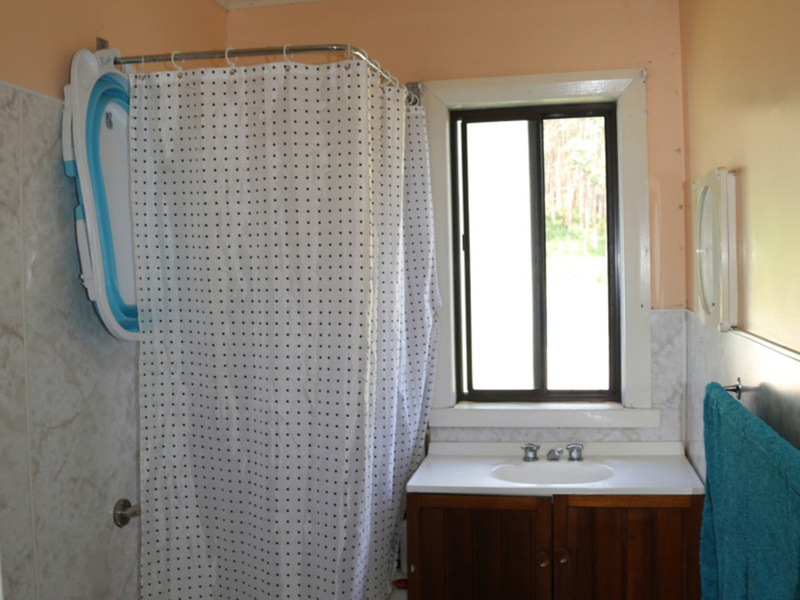 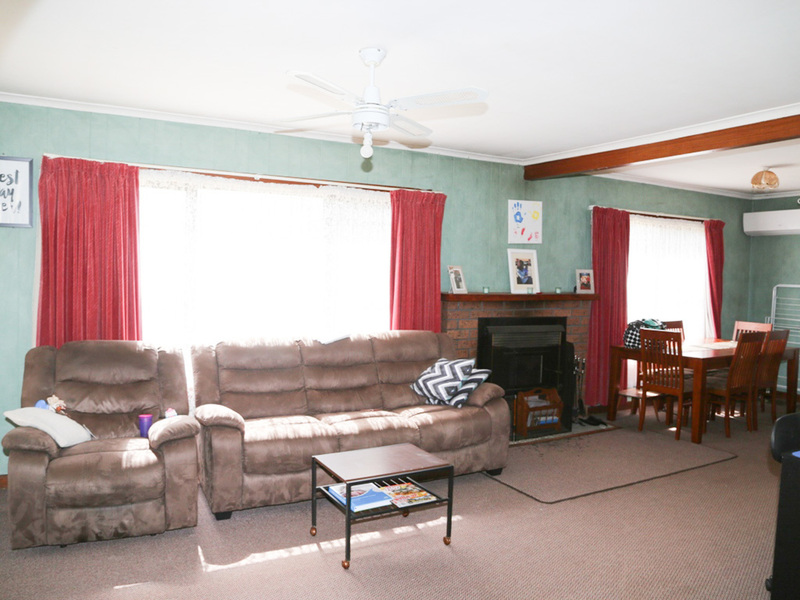 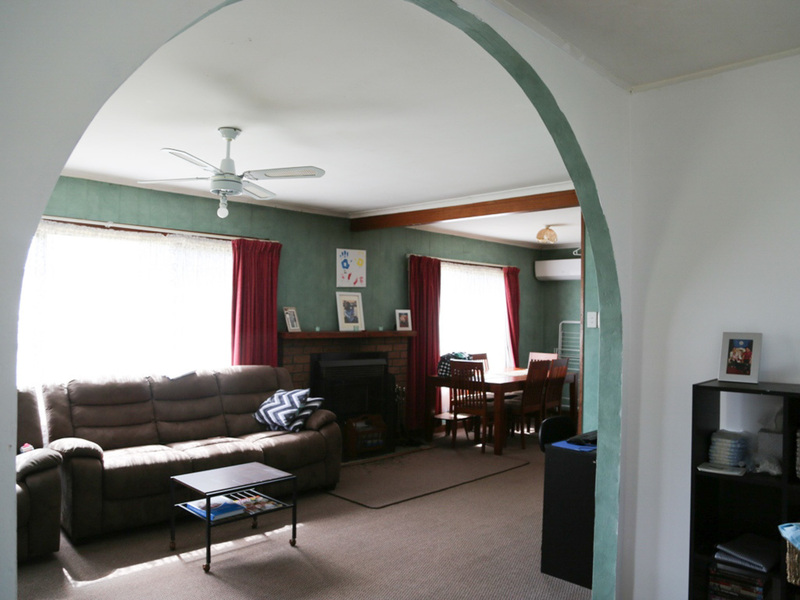 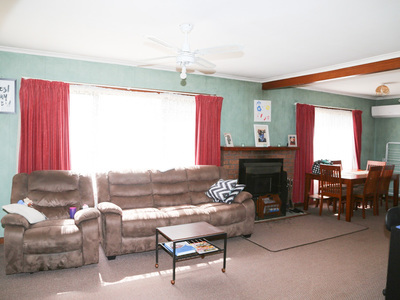 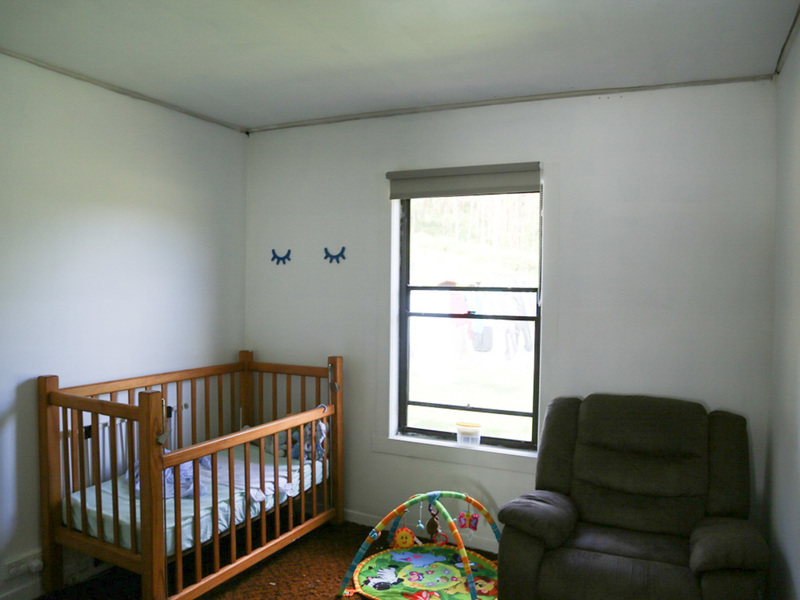 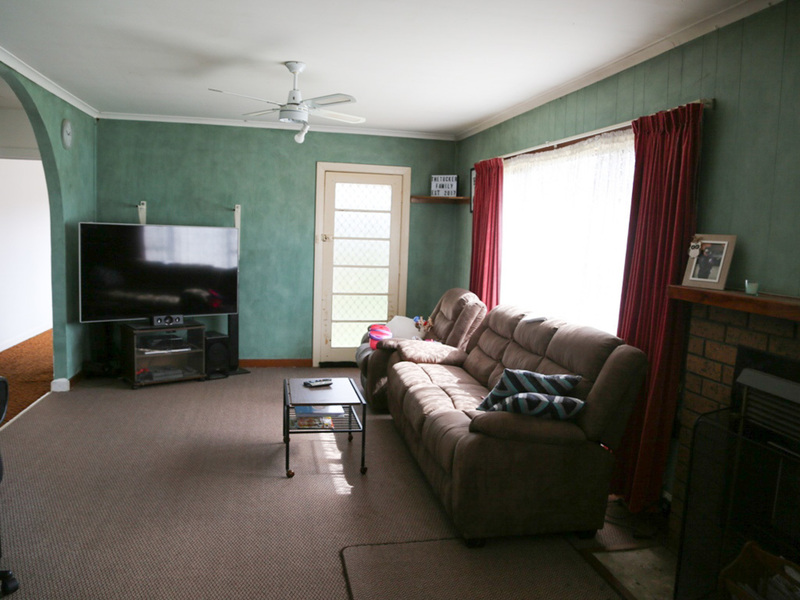 The home could do with some more renovations but a great starter property with potential, the sun beams in the living room that faces North. 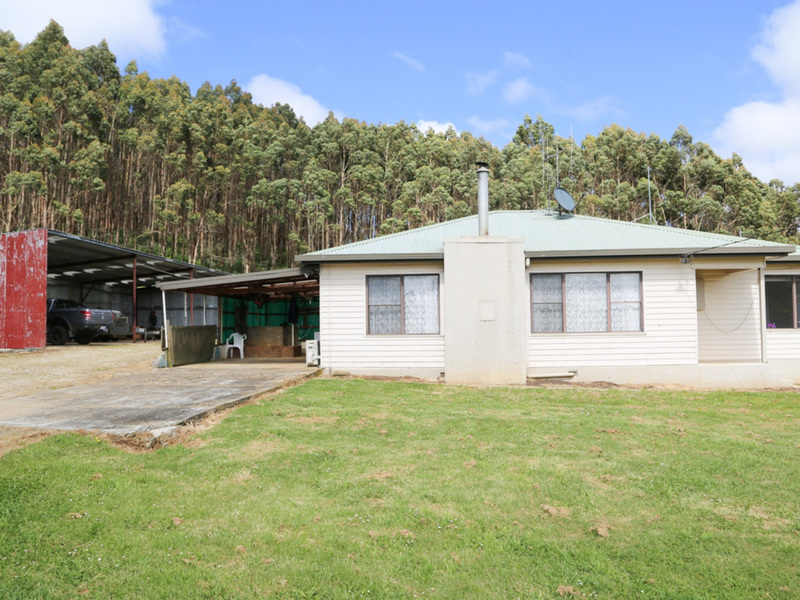 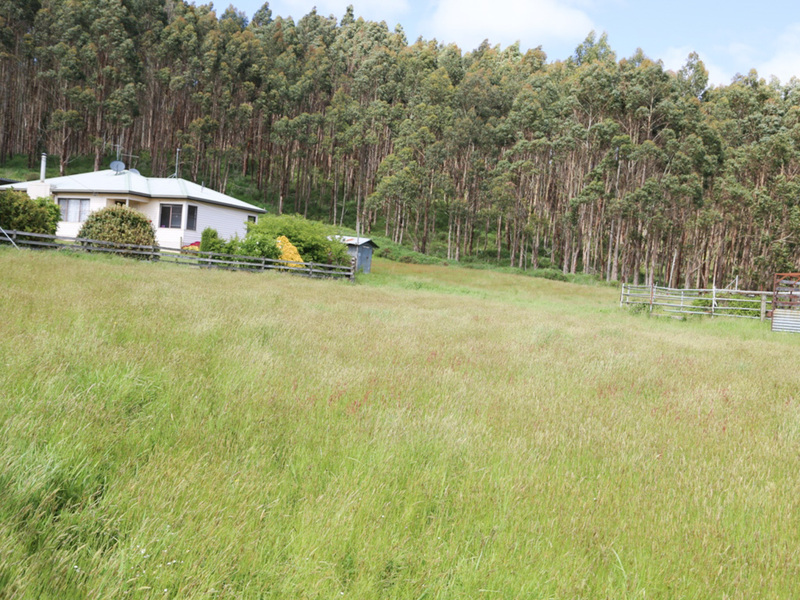 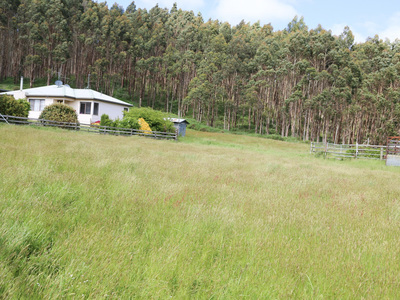 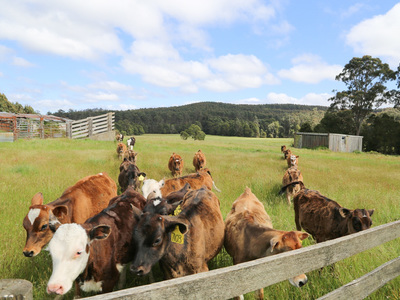 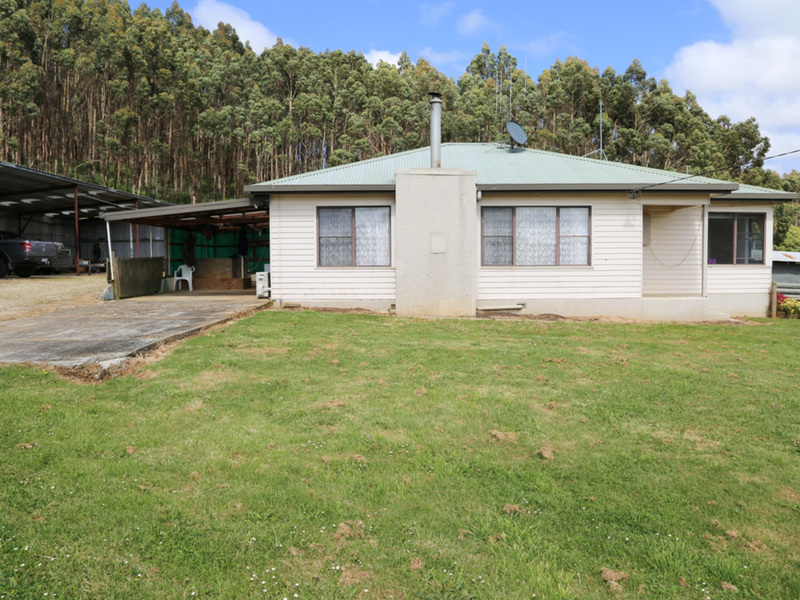 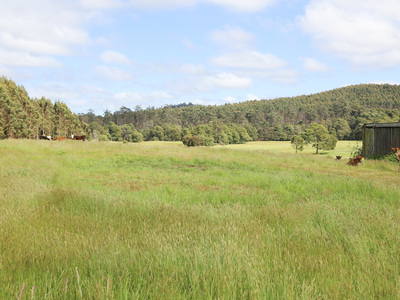 This is a great property for those wishing to raise some calves and raise a family with a rural aspect, the school bus stop is at the front of the property. 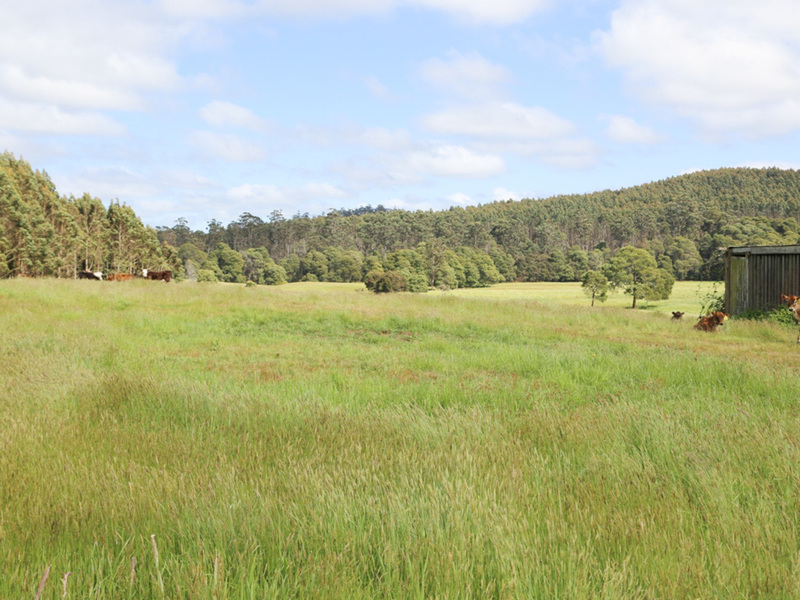 There is a small spring fed dam and water tank for the home.